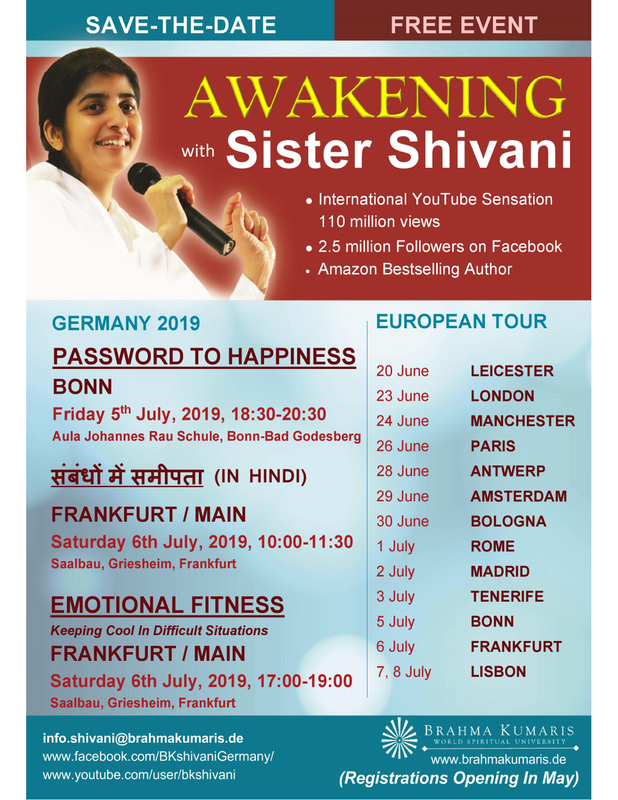 We are looking forward to welcome BK Shivani in Germany during her tour in Europe. 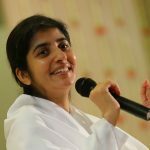 BK Shivani is a teacher of Brahma Kumaris, who has become well-known for her motivating lectures, public seminars and television programs worldwide. She has been featured in major public events, television and social media since 2007. 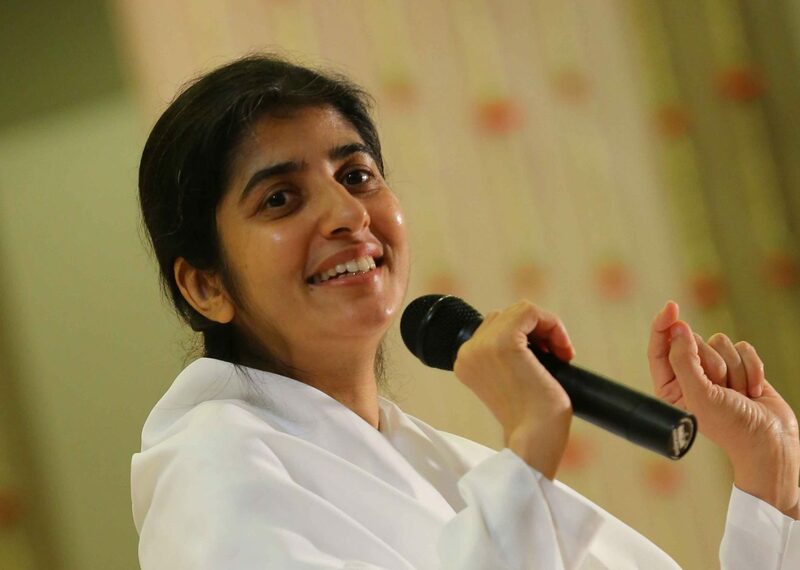 She teaches an everyday, practical spirituality. Registration: Starts shortly Free entrance! To get an impression of BK Shivani have a look at her Youtube Kanal „BK Shivani“.